Ang taaaaray ng hat nila ate! Though Princess Eugenie’s hat seemed like it has its own chauffeur, satellite and prolly about two apartments in London. 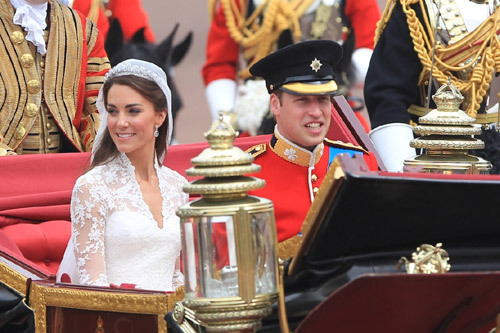 The Spanish royalty’s hats are simple, classy and elegant…. 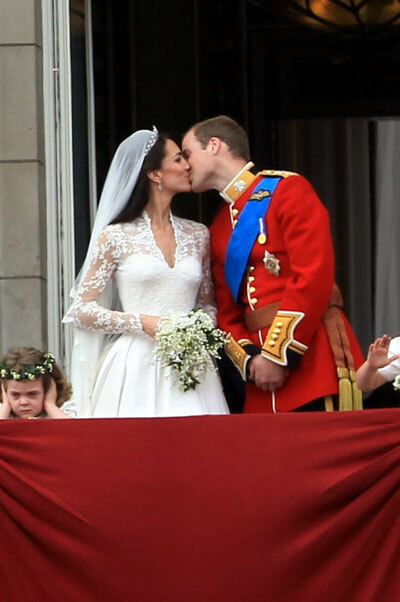 …and oh, the world witnessed the marriage of William and Catherine, the new Duke and Duchess of Cambridge today. I don’t usually believe in fairy tales, but the wedding of two good friends (who just happened to be the future King and Queen of England) made a believer out of good old cynical me.